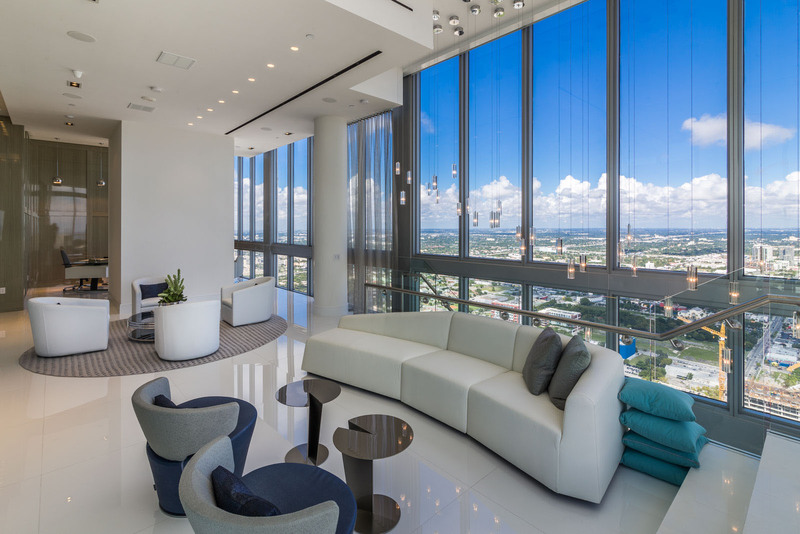 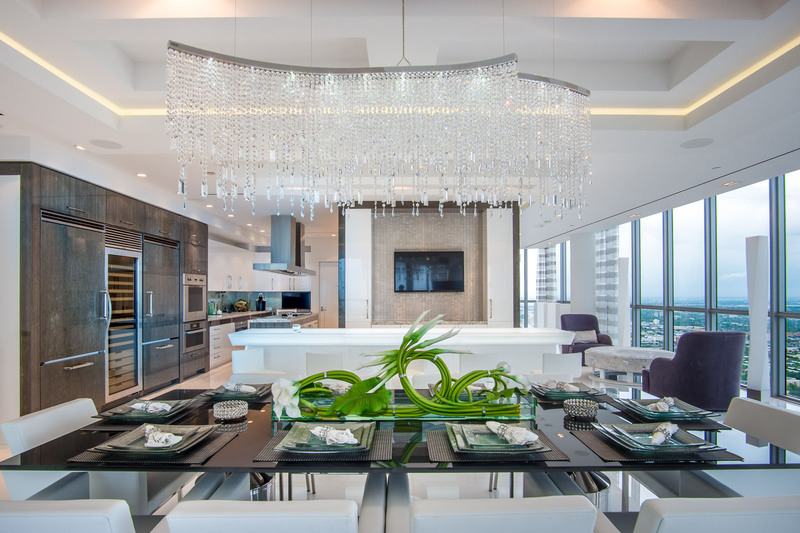 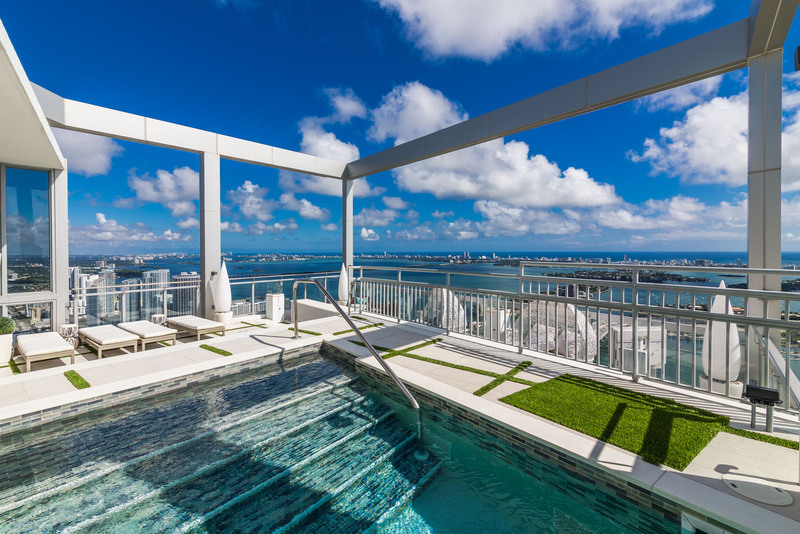 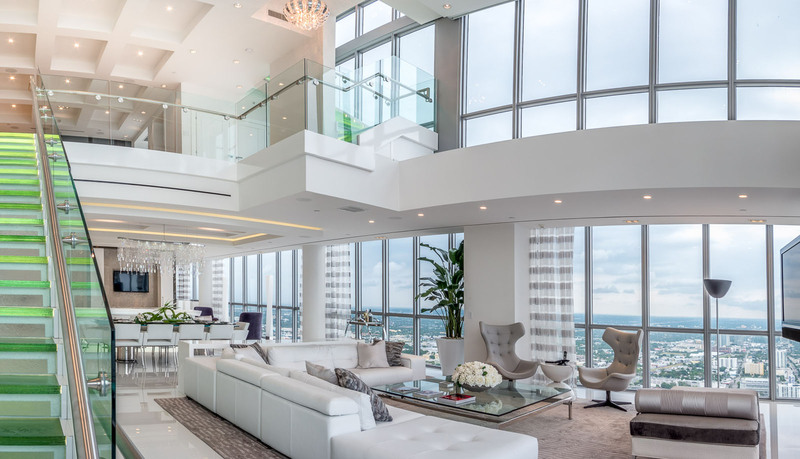 The Marquis 4-Story Penthouse is the Pinnacle of Penthouse living. 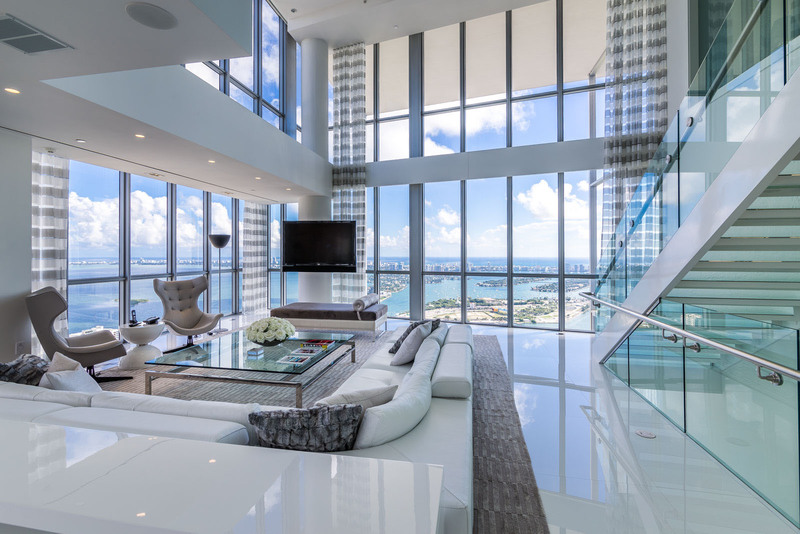 It is Paradise in the sky! 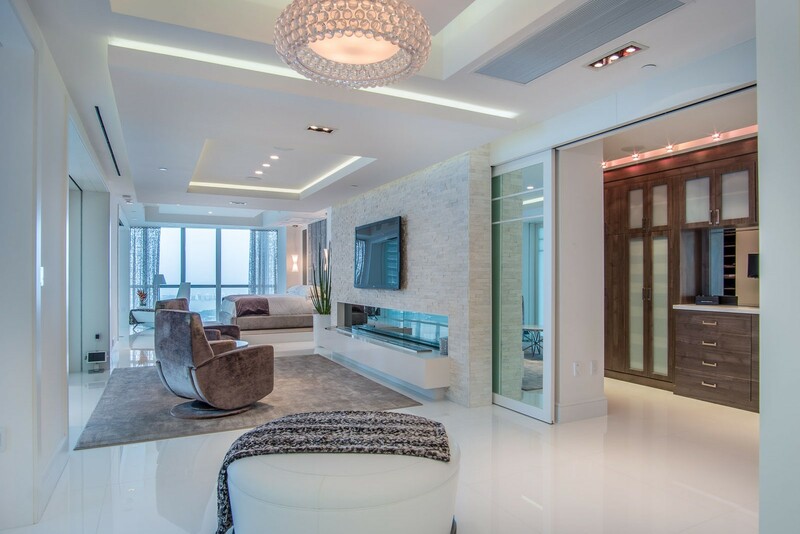 This home has it all; 8,000+ square feet living area, and almost 2,000 square feet of terrace. 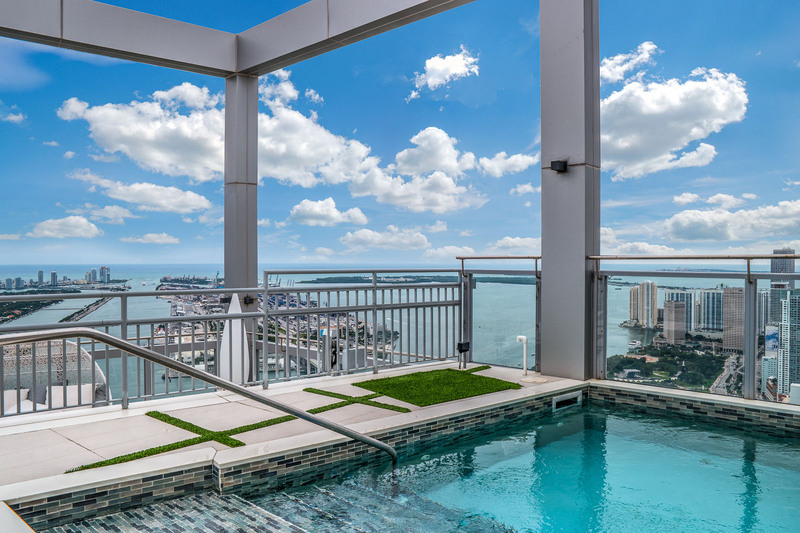 4 Bedrooms, 7 Bathrooms, 4 levels, and a private rooftop pool overlooking the city. 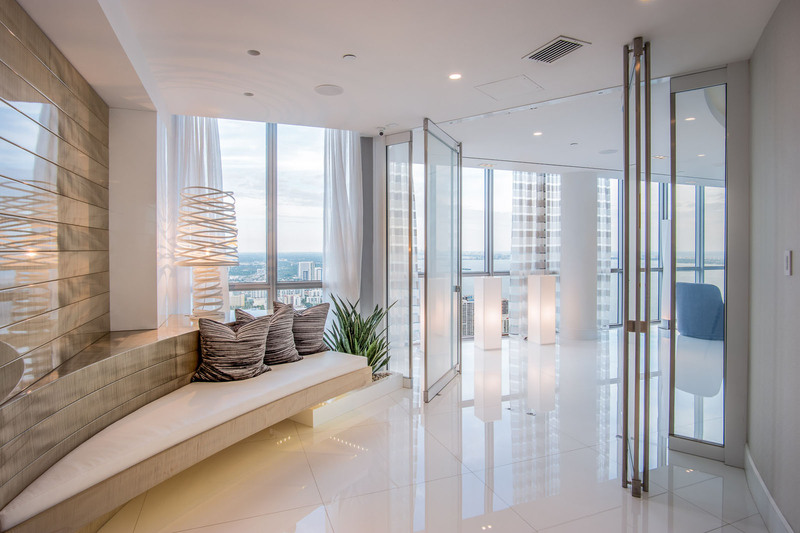 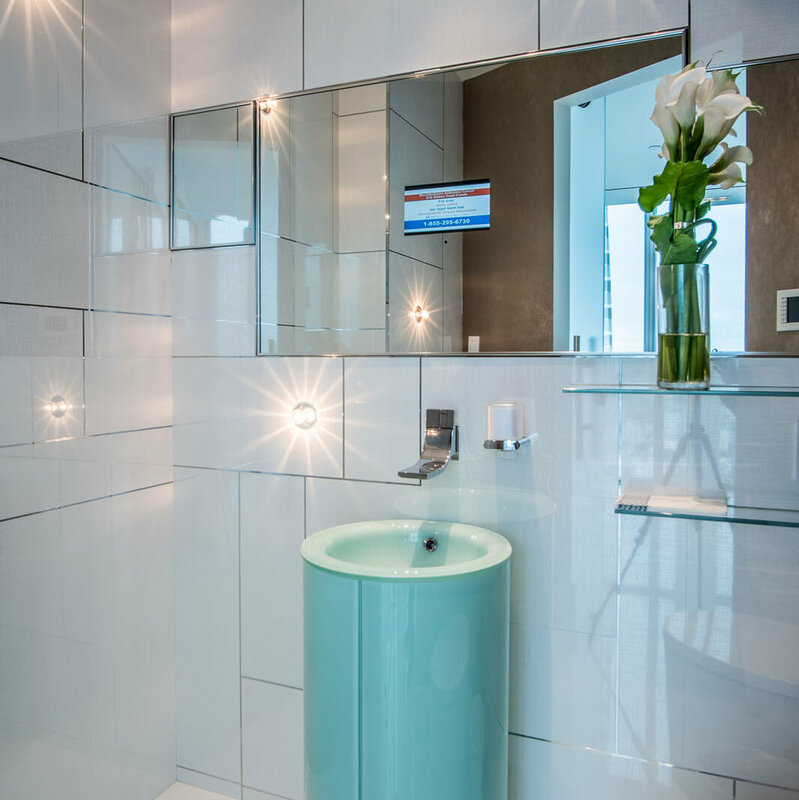 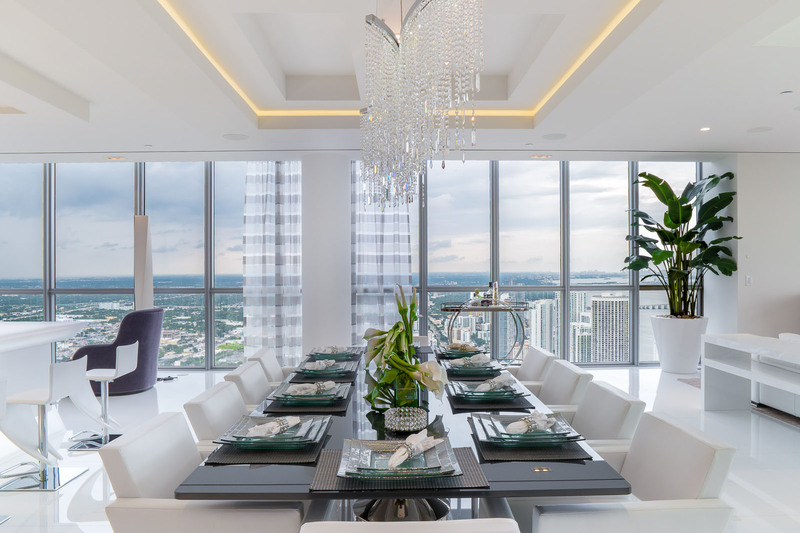 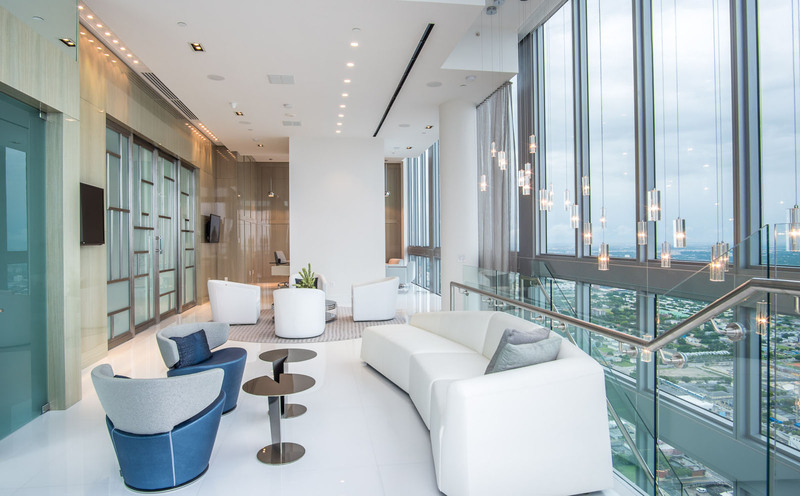 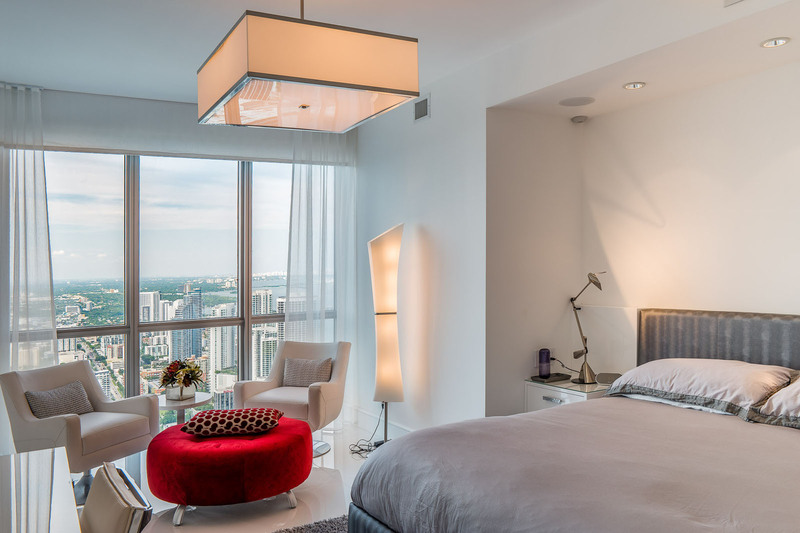 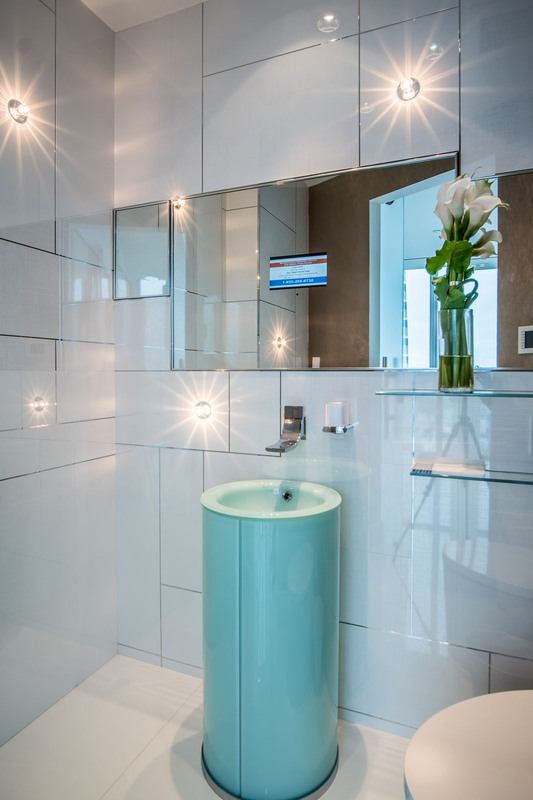 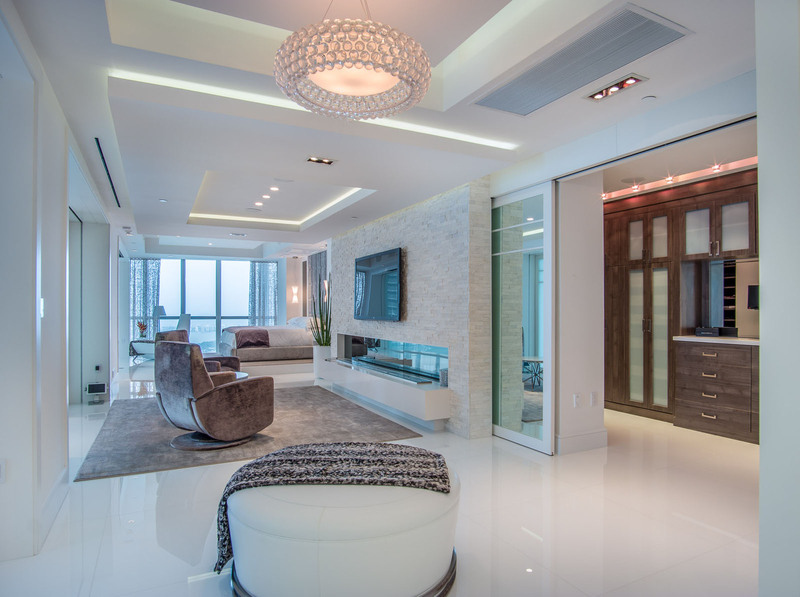 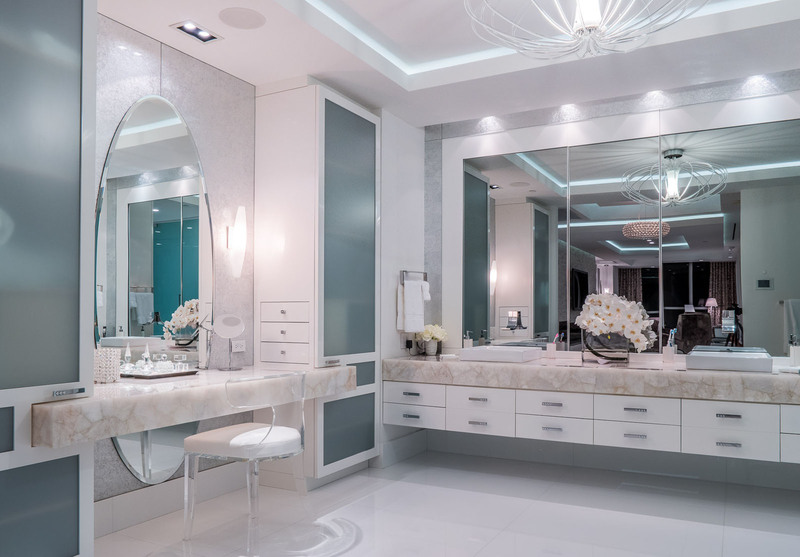 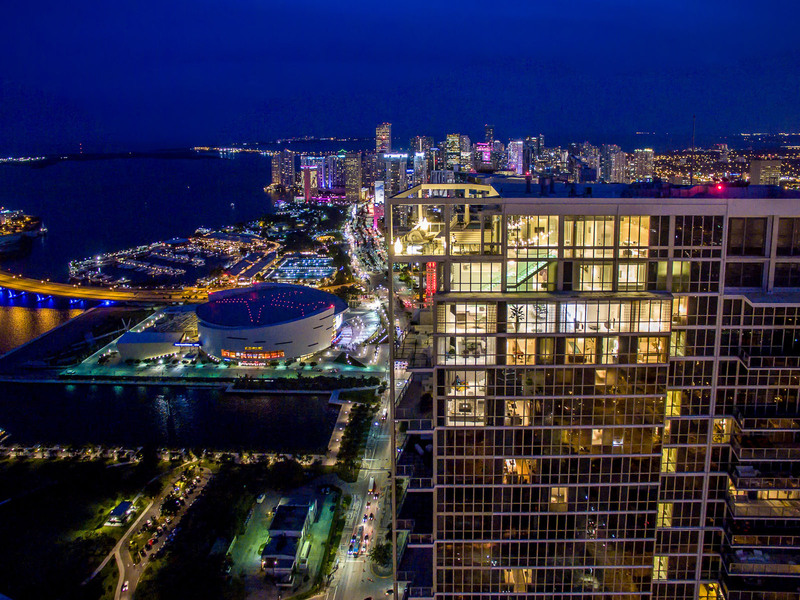 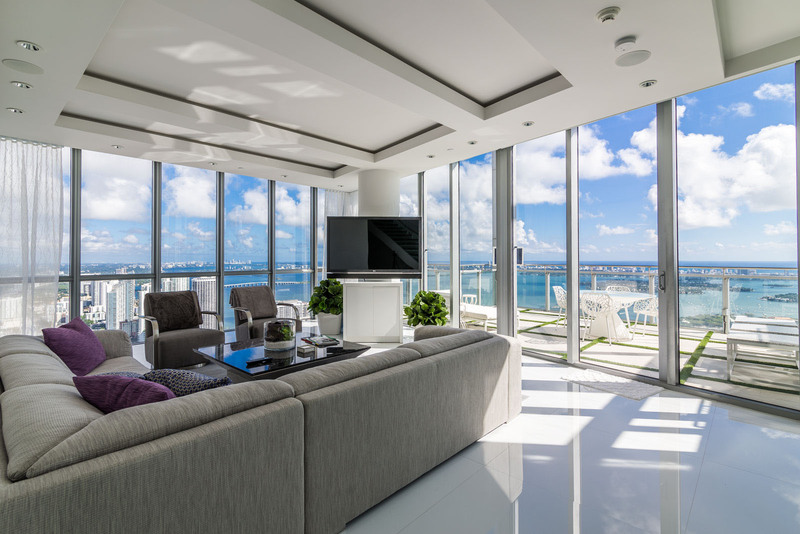 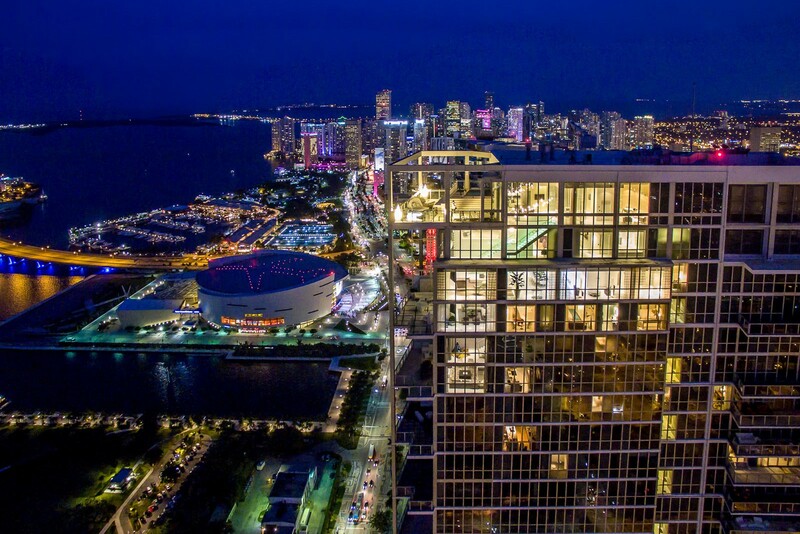 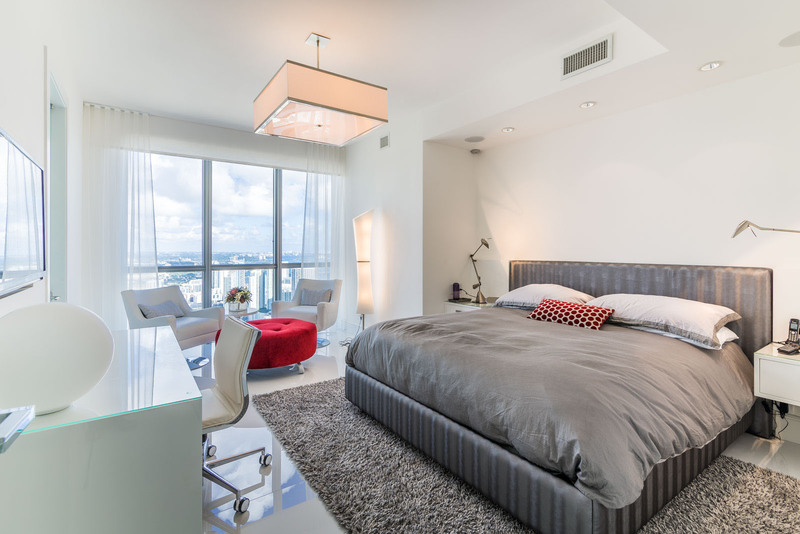 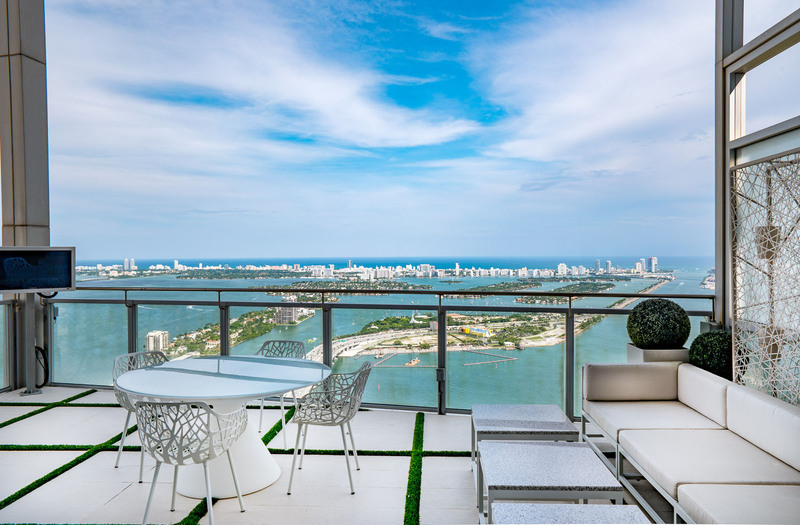 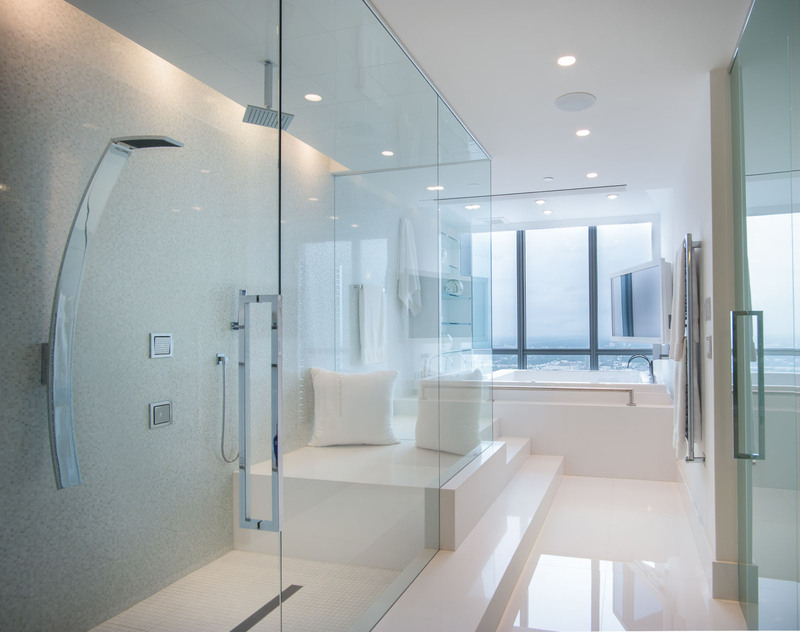 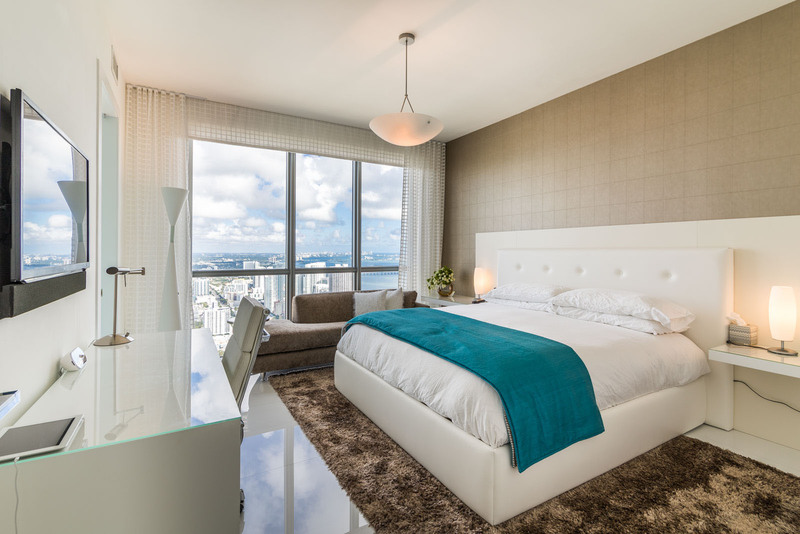 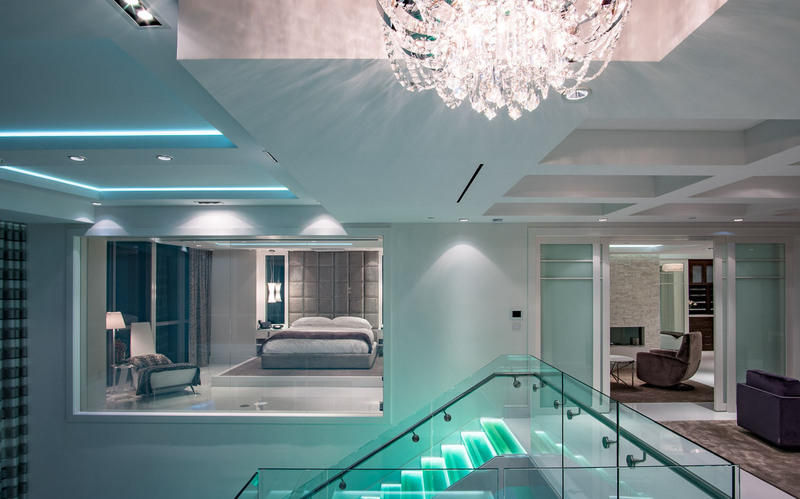 No detail has been spared; the appointments and décor have been skillfully created by renowned Interior Designer Steven G. This home is a Masterpiece, and affords unparalleled views of Biscayne Bay, the Atlantic Ocean, Miami Beach Skyline, and Downtown Miami.